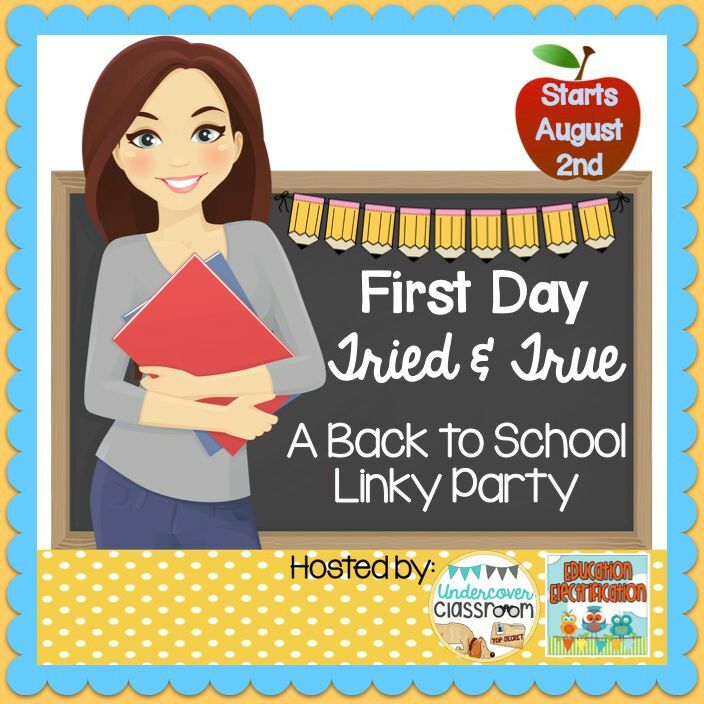 It's a Back to School Linky Party! I greet students at the door. I say "Good Morning" and "Nice to meet you!" I allow students to choose their own seats as long as they are seated boy-girl. I also let them know I reserve the right to change seats! 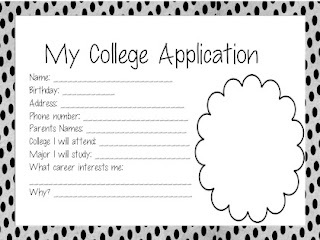 I pass out the college application so they can get to work immediately. When finished, I have them pair up with a students who was not in their class last year to get to know them and share their work. It's free on TPT! I go over my routines. How do I want them to line up? How should they come to attention? We work on classroom rules together. We try to narrow it down to three or four that are most important. We then put them on a poster and sign it! Read aloud sets a tone for the whole year. My favorite thing to read aloud is The Most Magnificent Thing. It's great for teaching growth mindset and the importance of effort! 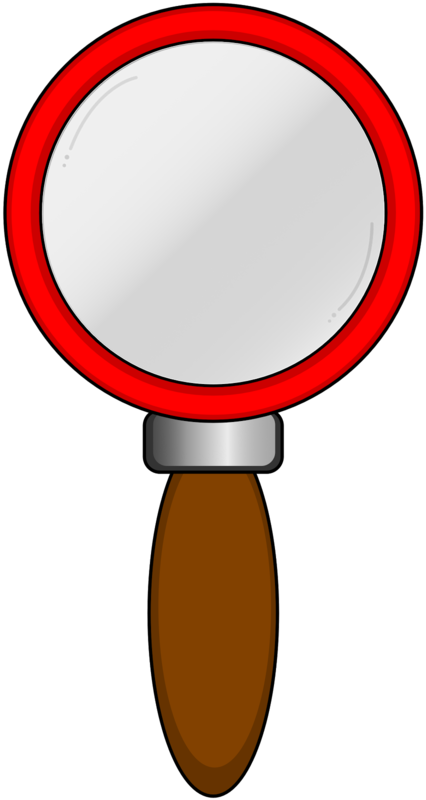 I love to use it for inferring. First day of school activity! 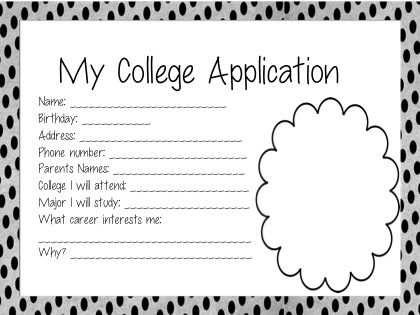 I made this college application for kids. It helps them think about college now. Goal setting is really important. If they can imagine it, they can achieve it. I made three different templates for you. Choose the one that is closest to your classroom theme or just appeals to you. Best of all, it's free!! This book is by Ashley Spires. What a lovely read aloud. It's about a little girl who has a great idea but it doesn't quite come out as she wants it to. After stepping back a bit, she can see it differently and ultimately succeeds. It really frustrates me to hear kids say they can't do something or that they're just not good at <insert subject here>. If you need a lesson plan for inferring with this book, go here. This lesson uses the gradual release model and offers stopping points throughout the story. This book discusses perseverance, innovation and friendship. I also found this book to be a great springboard for a discussion on developing a growth mindset. You can click on growth mindset for a set of posters ($2.00). This great book teaches us to explore the idea of mindset: a fixed mindset versus a growth mindset. If you want a bundle of activities, click here ($5). It's a bundle with lessons, activities and a set of posters.